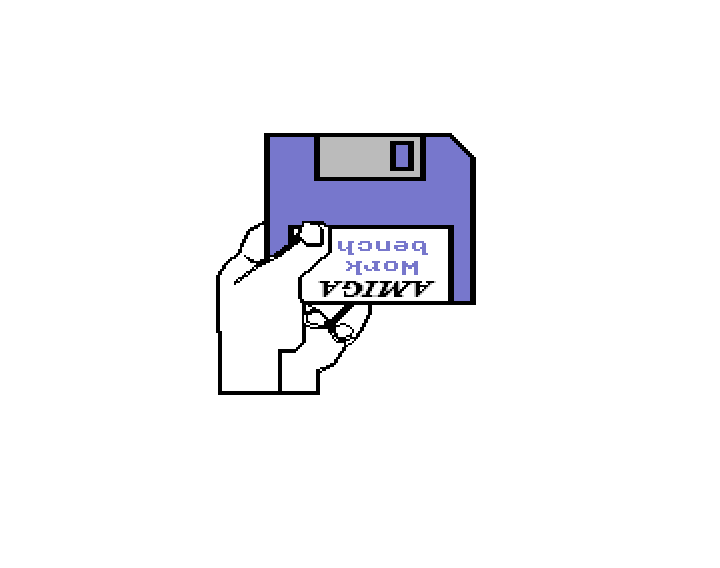 Kickstart 1.1 became available in December 1985 for NTSC Amiga 1000 machines, and February 1986 for the release of the Amiga 1000 in countries using the PAL video format. It contained the same modules as Kickstart 1.0, but there were revisions to each module. To the user it looked the same, but apparently it was still rather unstable and prone to crashing.